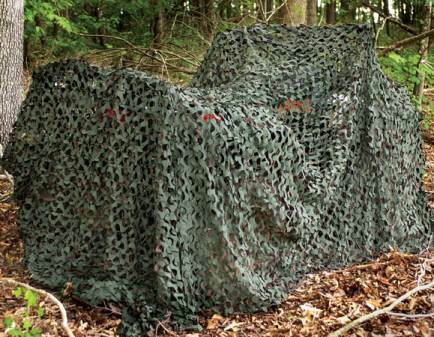 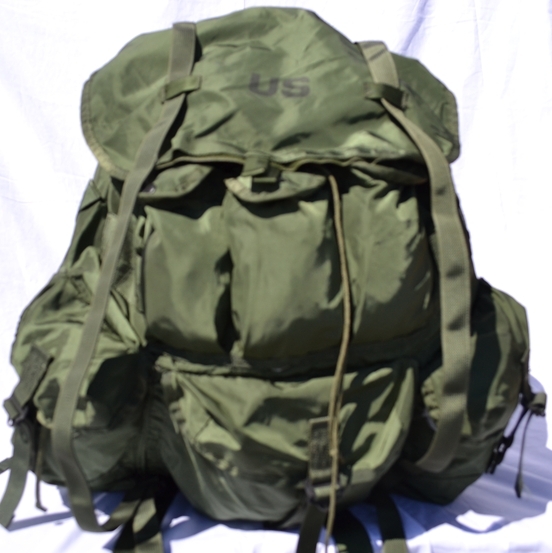 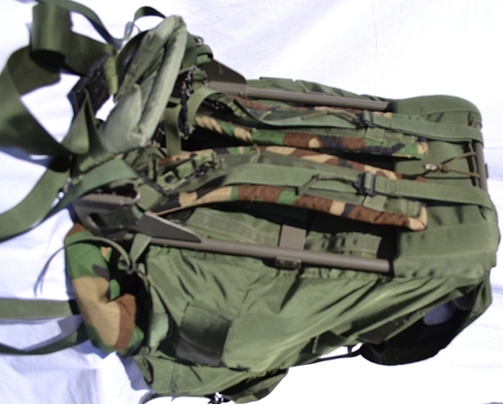 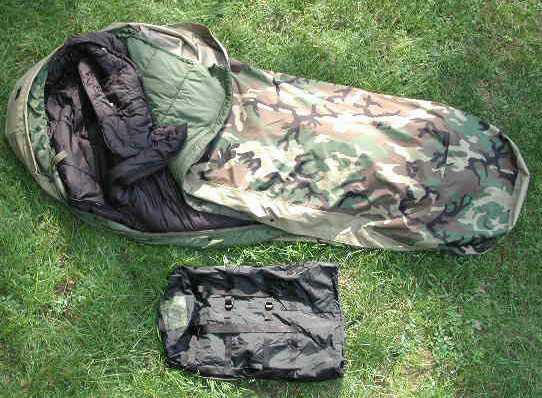 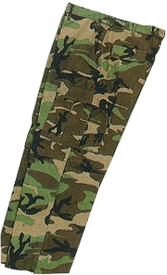 Genuine US military issue Modular Sleep System (MSS) Consisting of: Patrol Sleeping Bag, Intermediate Sleeping Bags, and Compression Stuff Sack. 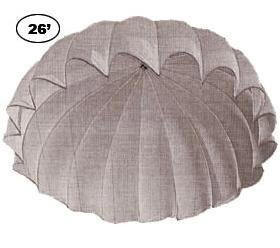 Size: 20" x 19" x 11"
Thousands in stock ready to ship! 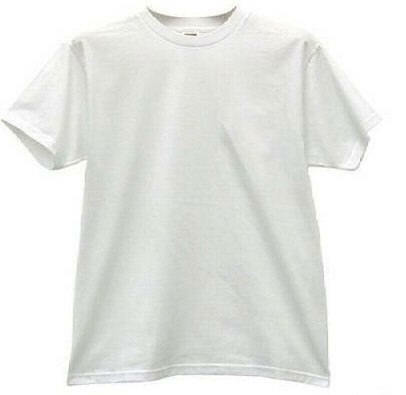 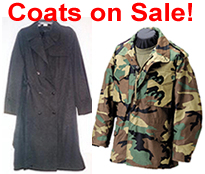 Quantity discounts are available on anything we sell. 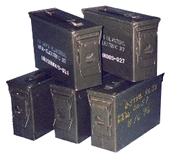 We only offer the best at the lowest possible price! 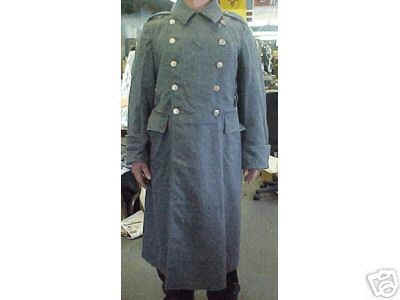 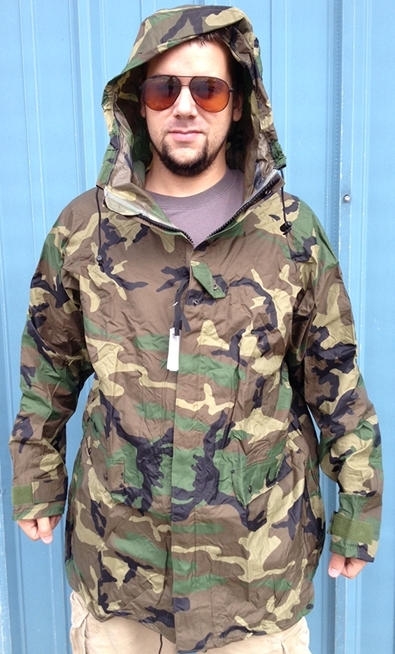 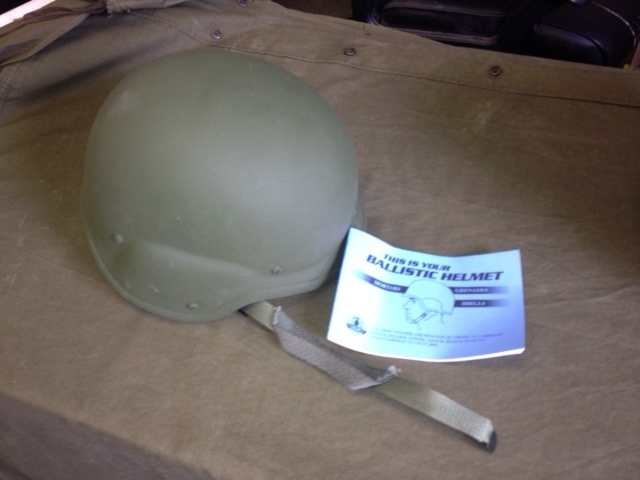 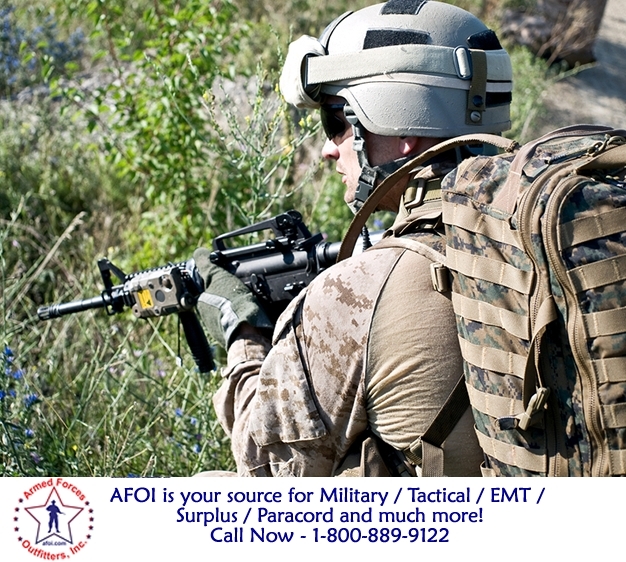 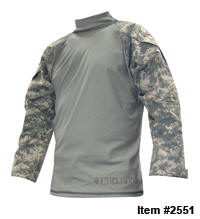 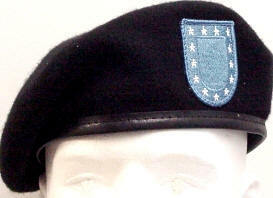 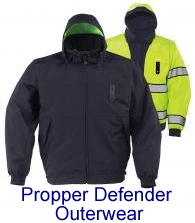 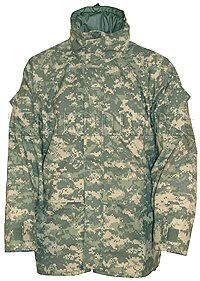 World's largest selection of military outerwear and supplies.